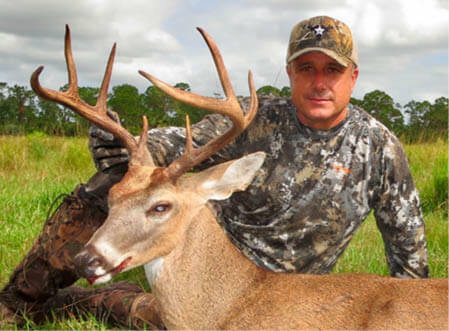 The Florida Buck Registry recognizes hunters for taking quality deer in Florida. A minimum Boone and Crockett score of 100 for typical antlers and 125 for nontypical antlers is required for entry into the registry. To get your antlers officially scored, contact an FWC regional office (see Introduction). The Florida Wild Turkey Registry recognizes quality wild turkeys taken in Florida. 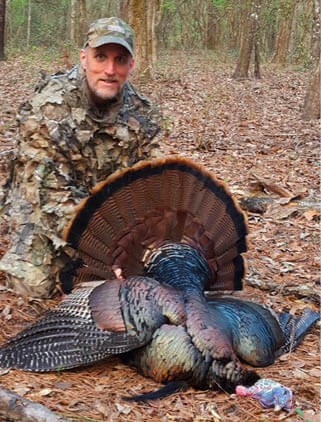 To qualify for an “Outstanding Gobbler Certificate,” the beard must be 11 inches or longer and both spurs must be 1¼ inches or longer. A “First Gobbler Certificate” also is awarded to hunters under age 16 for harvesting their first gobbler, regardless of beard and spur measurements. Applications are available at MyFWC.com/Turkey.